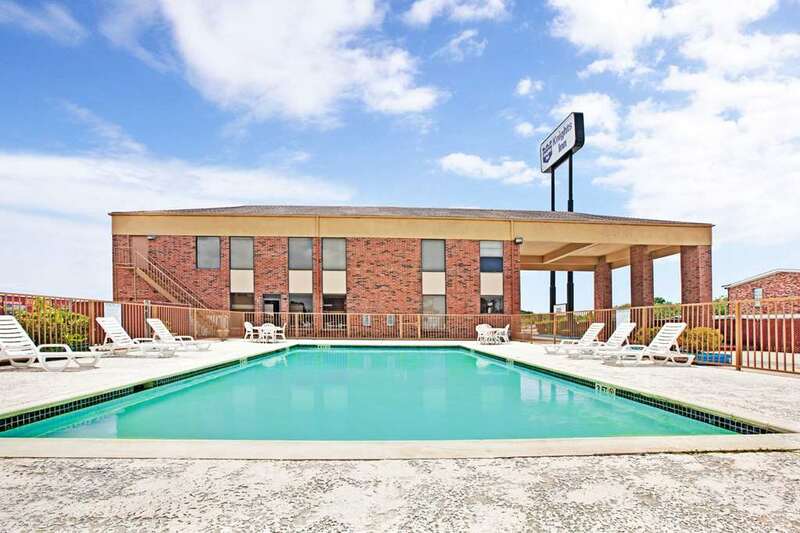 Knights Inn Houston Hobby Airport will provide you with the comforts of home at an affordable price. Whether traveling for business or leisure, you will find ideal accommodations and essential amenities. Free Wireless Internet Access, Free Continental Breakfast, Cable TV, hair dryers, and microwaves and refrigerators in some rooms are a few of the amenities that we offered. Knights Inn Houston Hobby Airport is located conveniently off of I- 45, and is only minutes from everything Houston Texas has to offer. Come stay with us in our clean and fresh rooms at an affordable price.